I will give you 12 Approved Blog comment and 5 permanent EDU backlinks. 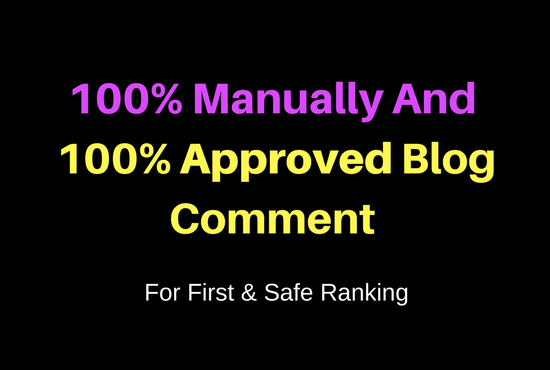 I will give 100% Approved blog comment from the real website not any fake or blogger website. All are manually create comment. Copyright free manually hand written content.